Building on the European Society of Radiology (ESR)’s recent commitment to strengthening ties with radiographers in Europe, the society has stepped up its engagement at meetings for radiographers and radiological technicians and is sending ESR representatives to major events in the field in 2017. 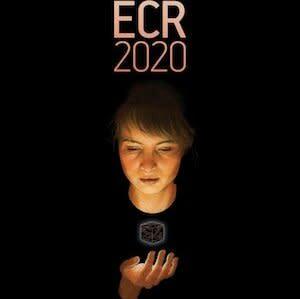 In recent years, the ESR has greatly increased the volume of content aimed at radiographers at its own annual meeting, the European Congress of radiology (ECR), and the European Federation of Radiographer Societies has endorsed the ECR as its recommended meeting for radiographers. 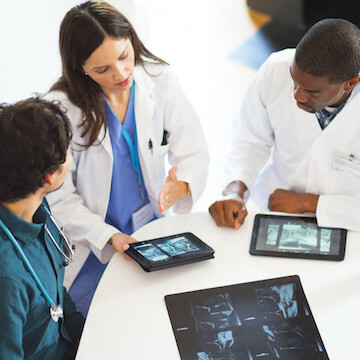 Established radiography meetings, such as those hosted by national radiographer societies, provide excellent opportunities to keep abreast of radiographers’ expectations and requirements regarding scientific meetings, as well as to identify potential future speakers at the ECR. Most recently, an ESR delegation attended the Austrian Congress for Radiological Technology in Salzburg on April 21-22, which attracted around 300 participants. The two-day programme focused on the primary theme of contrast and contrast media, and covered various other facets of imaging, including highlights such as ‘Developments in molecular imaging: what can we really see?’ (Markus Zeilinger, BSc., MSc) and ‘Master-Niveau: Influence of reconstruction algorithms on the quantification in micro PET imaging’ (Florian Pichler, MSc., BSc. ).